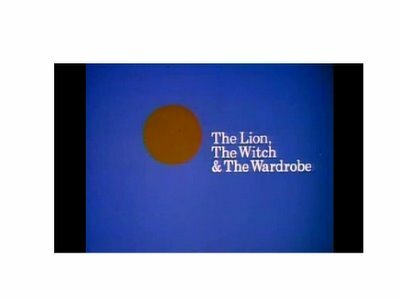 Before "The Lion, The Witch, & The Wardrobe" made its way to the big screen, the fantasy penned by C.S. Lewis was a full-length animated feature which can be found here on Google Video, provided by iWatchNow.com. Other treasures you can find include: The Andy Griffith Show, Ozzie And Harriet, and other black and white classics. "Watch what you want, when you want" with iWatchNow.com videos on Google Video.